I was so grateful and excited when i got a message on Instagram about this brand new oil, and the chance to try it out. As a fan of oils and a product junkie always on the look out for new things to try, it was an amazing opportunity! 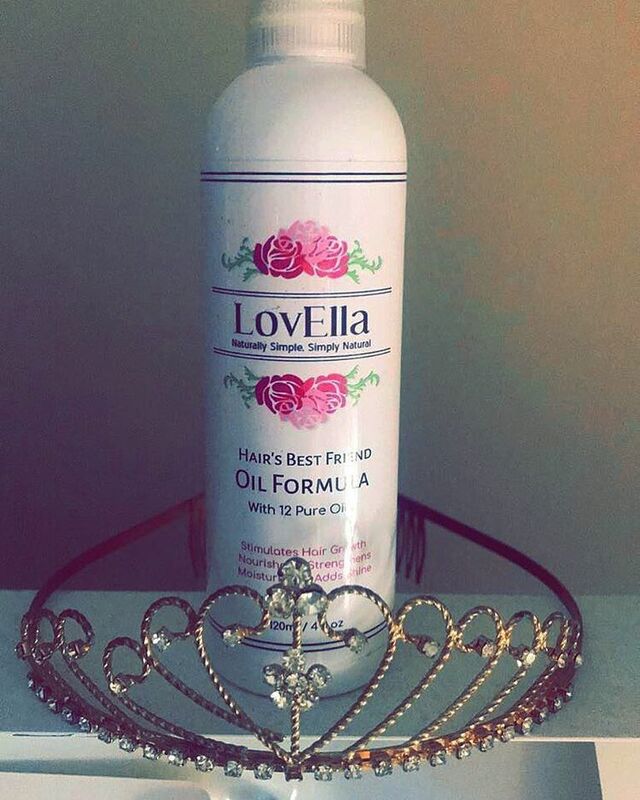 LovElla is a brand new brand, and i had the pleasure of asking the owners a few questions to help introduce them in this blog post. How did you come up with the name LovElla? The name is a name dear to our heart as we've always thought its a really pretty name, and if we ever had a daughter, we would call her LovElla. 5 Years down the line and no child, so while thinking for weeks for the perfect name for our little line, the thought just popped into our heads, "Lets call it LovElla." As soon as one of us said it out loud, we knew it was the right name. What influenced you to create this oil? Well, we had a few ideas really, but playing around with different ideas we finally settled on an oil to start with. We have all the different kinds of oils around the house that we use for this and that we thought, why not not make a powerful and effective blend that can really make a difference to your hair. What other products do you hope to bring out in the future? At the moment we haven't fully decided on any other products, but there are plenty of ideas we have and we hope soon rather than later they will come to fruition. So watch this space! We would love to have at least another 2 products. "I never thought the day would come but I'm glad its finally here. It's been a long road with many ideas, twists and turns but finally i have a product. Everyone needs a best friend so why not your hair? This oil formula is a blend of 12 pure oils full of proteins, vitamins and minerals to maximise and unleash your hairs true potential. 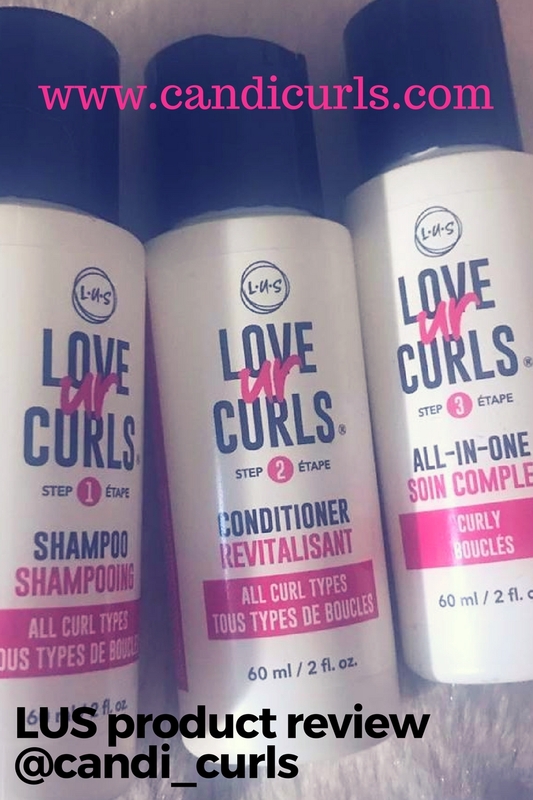 From stimulating hair growth to rejuvenating, strengthening and nourishing your hair to treating scalp conditions, adding moisture, shine and minimising frizz - this formula is packed with all the good things that your hair loves. We are your hairs best friend!" Where some of these i haven't used or heard of before others are in my top oil list and so i was very excited to see these amongst the oils included in this. To start with, when this product arrived and i opened the box, i really liked the design of the bottle. A lot of oil products come in quite boring packaging, from just being one dark colour or from having minimal effort gone into the actual design. This one is different. With its floral design and white bottle, it really stands out on my shelf amongst the other products. The floral design also reflects that this product is made from natural ingredients, which are nothing but good for your hair. The oil also has a nozzle which means less spillage, less waste of oil and just the right amount. No one wants greasy hair! As with every product i buy, it has to pass the sniff test. The strongest oil you can smell is the tea tree which i love the smell of. Tea tree oil has so many benefits and when it comes to your hair, this oil is the one which is going to unclog your hair follicles and nourish your roots, resulting in hair growth. I have had this oil now for just under a month now, and i can honestly tell you that the results show almost instantly. On the first night using this oil, i did a scalp massage before bed. I love scalp massaging and i do this at least 2 times a week. Massaging these oils directly into the scalp is what gives it the encouragement to grow and to grow stronger, healthier hair. Not only this, but it also feels amazing especially after a long day in work with my hair tied back. The day after my scalp massage my hair felt so much softer. I was very happy with the results of this. To test this oil out further, i decided to replace it with my usual oil for the last few weeks. This means using it as a pre-poo and using it in my spray bottle with water. I have not been left disappointed once! Since using this oil i have found that my hair is also bigger than usual and i am reaching volume goals so fast. My hair absolutely loves this oil and it truly is hairs best friend.! If you would like to get your hands on this oil then check them out at my fave hair store Naturalistic Products or direct from Lovella.net. Remember to show them both some love on instagram and keep your eye on my page and you may just get the chance to win one of these!